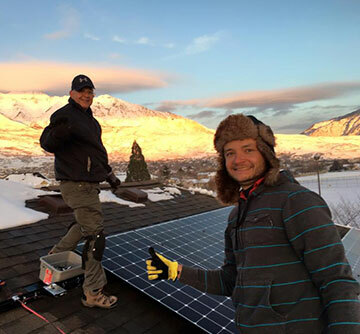 Interested in entering the Rocky Mountain Power Solar Lottery? 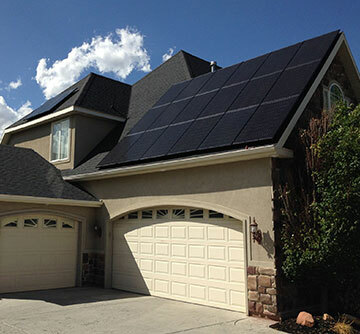 Let Redstone Solar take care of the application for you! 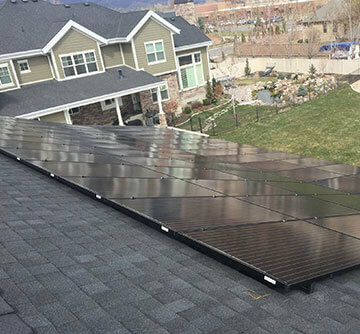 The Rocky Mountain Power solar lottery is a great way to make your solar investment become more affordable than ever. 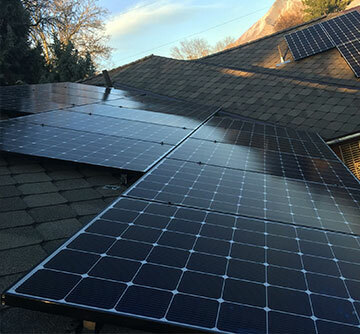 For the 2016 year, Rocky Mountain Power is offering up to $4,400 to homeowners and $21,250 to commercial building owners who are lucky enough to be selected in the lottery. Fill out all the fields below so we can get you signed up. Click HERE for a sample power bill. 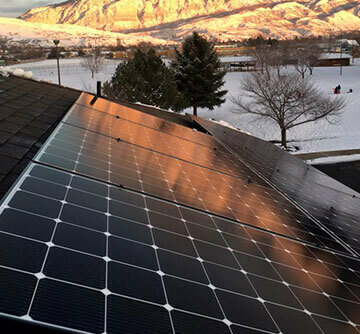 If you have any questions on how to fill out the form or how you can start saving on your power bill, give us a call at 801-382-8992 or email us at info@redstonesolargroup.com. Act now- the lottery closes January 28, 2016!